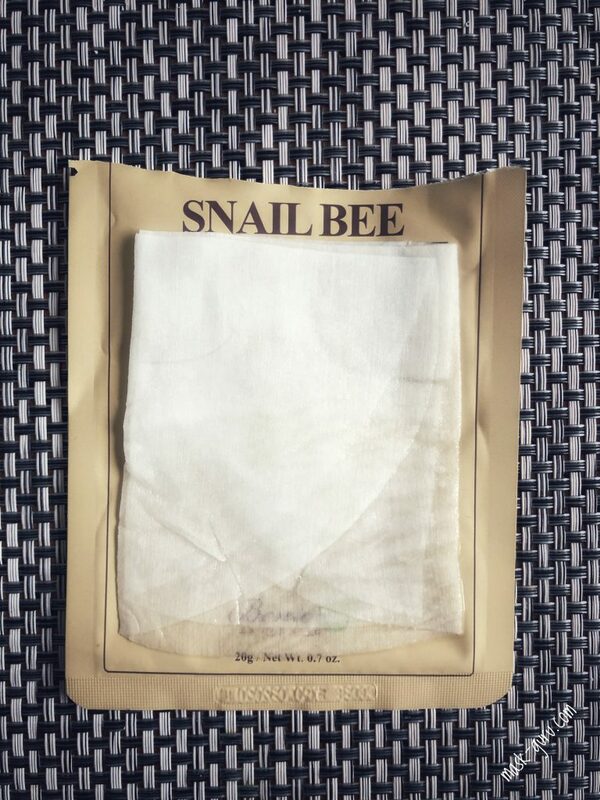 Benton Snail Bee High Content Mask Pack is one of those masks that are worth enough trying out once and forgetting about their existence. There is zero wow in terms of results. I would not be investing my time into this specific mask again as I see very little happening on my skin. Apply mask over cleansed face. Leave on for 15–20 minutes, then remove gently. Do not rinse. Pat the remaining essence into the skin until fully absorbed. 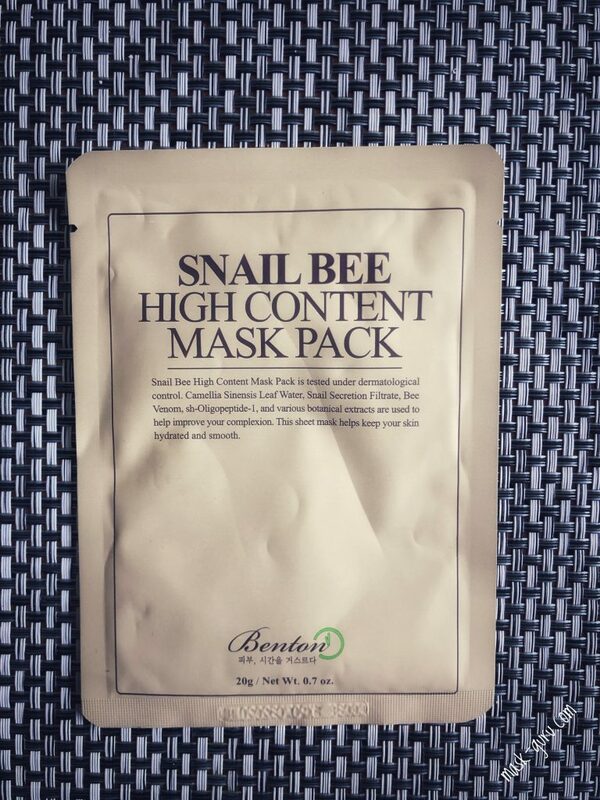 Benton Snail Bee High Content Mask Pack has a nice sound to it as a lot of what is claimed by the manufacturer is fitting a variety of skin types. For me it felt that the mask was not effective on my skin as the only benefit what I received from it was the hydration. To be honest I know many masks that are in a cheaper range and deliver much more results for the buck. 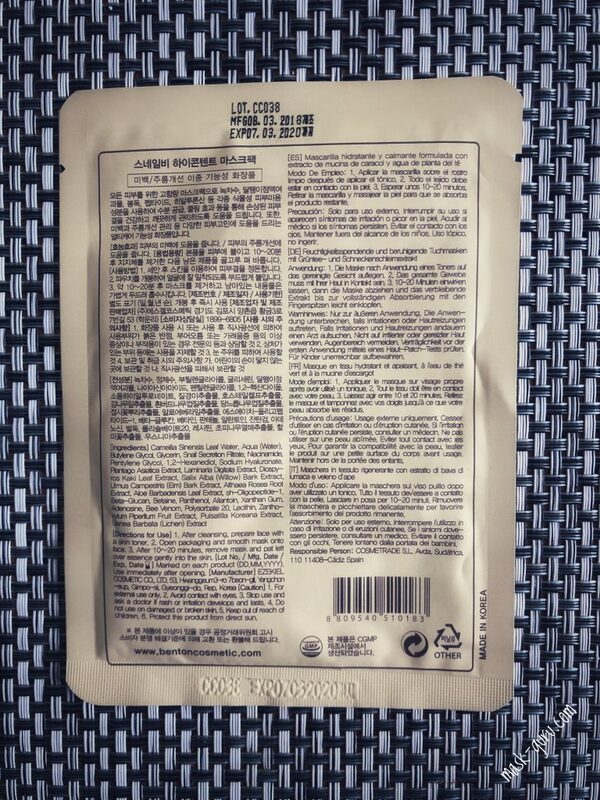 The packaging of this mask is easy to handle and the mask is simple enough in application. Sheet thickness allows it pretty good placement on the face and the fit is very good on my face frame. When it comes to the adherence, the lack of it to be exact, has left me not amused. The sheet tended to come off despite my attempts to fit it well without lifting off my face. It tended to loosen around my nose and mouth and in the temple area in just 10 seconds after I applied it. I do feel that the sheet is slightly more thicker and rougher than the centella mask from the same brand. Essence of this mask is unscented and feels somewhat slippery. It feels like one of these masks packed with hyaluronic acid, at least I get that vibe. In the long run (after 15 min wear time) it turned put to be insufficient. My face was moderately hydrated but felt like it needed another layer of something to be fully replenished. I did not dislike the feeling that my skin had upon the moment when the essence was absorbed into my skin. 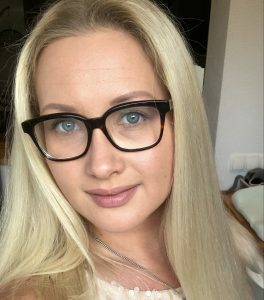 I was left with pretty smooth skin and it felt tiny bit more firm. Personally, I would not repeat this mask as it did few things half-well. 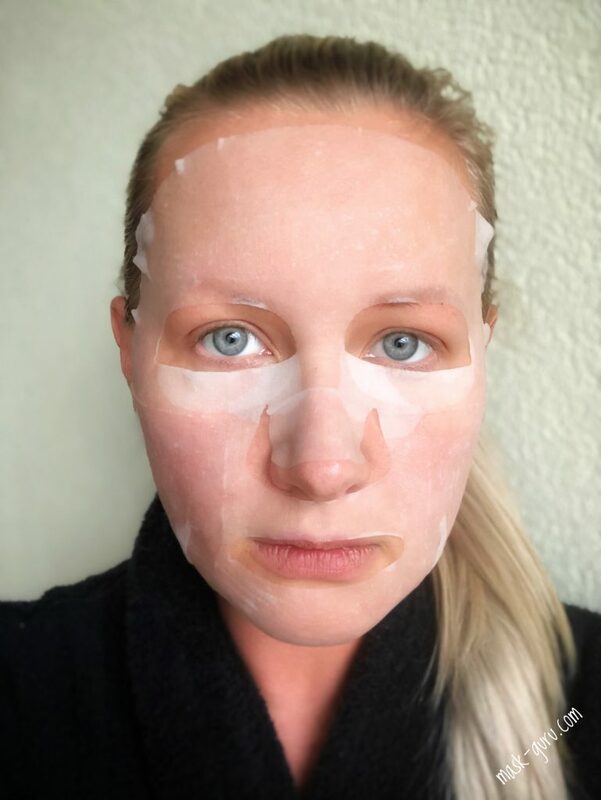 Instead I’ll stick to my go-to masks that actually deliver the results I am seeking in a sheet mask. 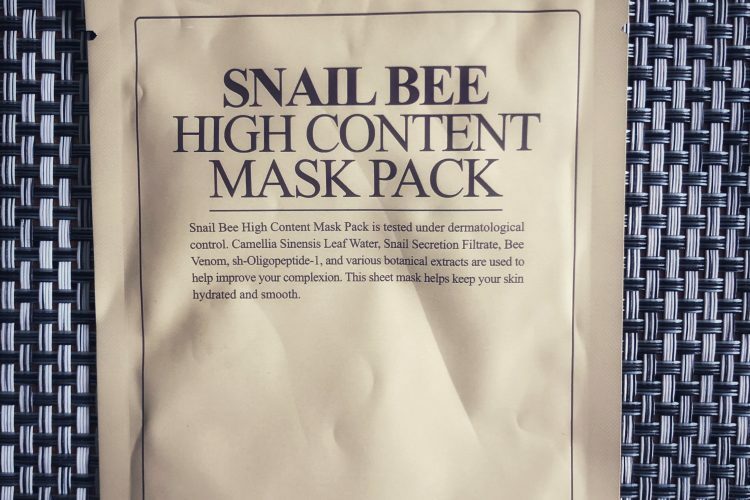 If I’d have to compare this mask to the centella one from Benton, definitely go for centella as it soothes and hydrates the skin way better than the Snail Bee High Content Mask Pack. To me it’s a hard pass. The bottom line: It is suitable fro all skin types. I would try it once to see how your skin reacts to it in case you can get it for a discounted price. Otherwise, try other Benton masks if you seek more than the basic hydration.